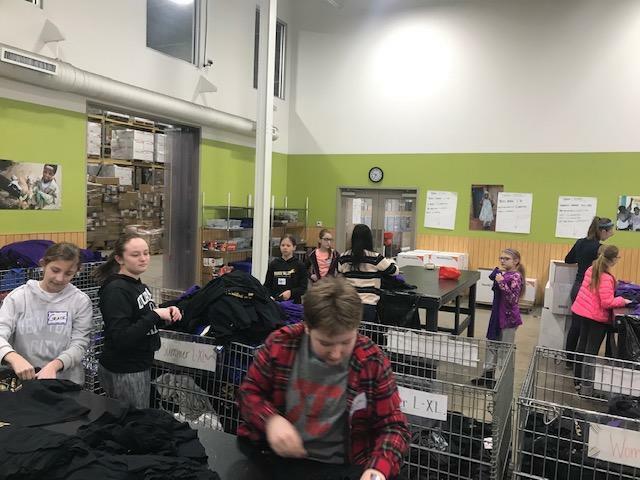 The student volunteers are part of Ledge Crew, working to give back to others. 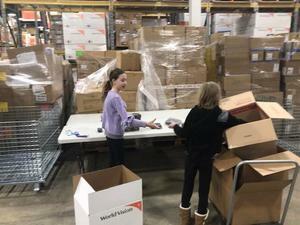 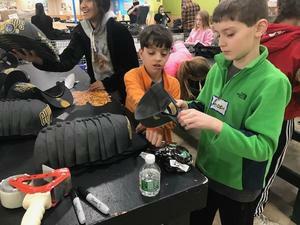 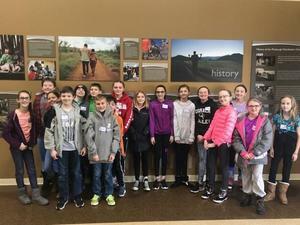 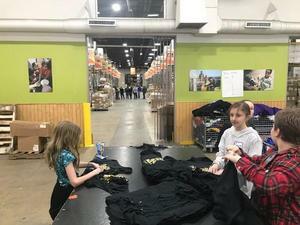 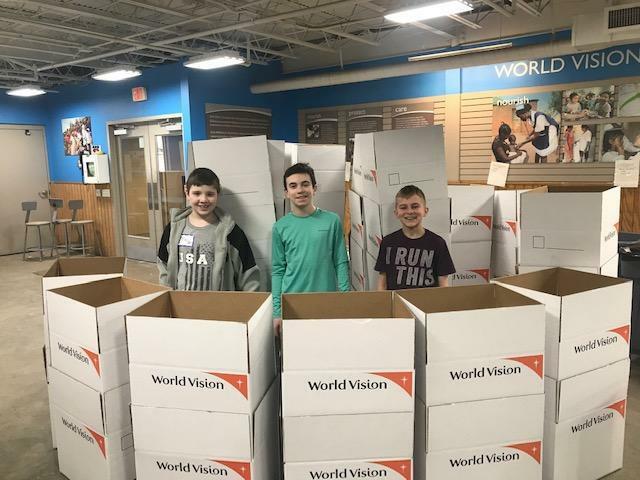 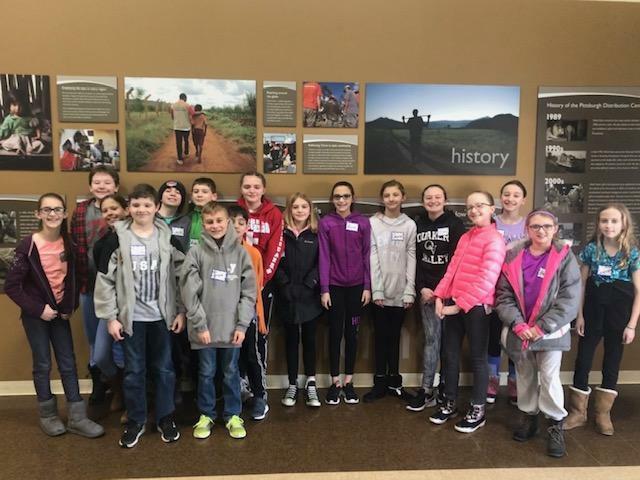 A group of students from Edgeworth Elementary School spent time Saturday, February 2, volunteering at World Vision. The students are part of Ledge Crew, a student organization aimed at helping others. The volunteers sorted and packed supplies for other communities and countries in need.